Dont know how I missed them! 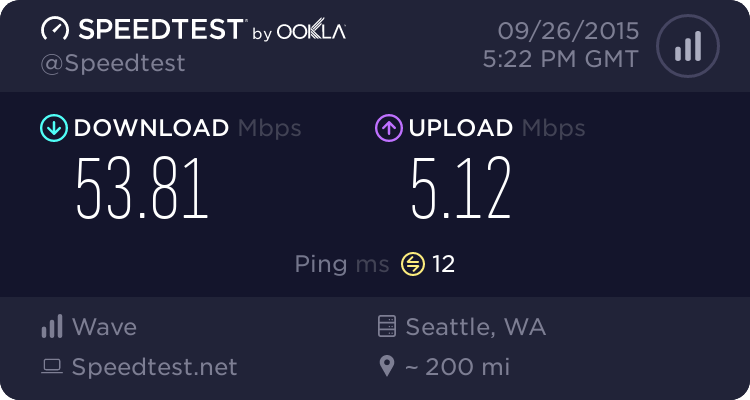 Micro, Let me borrow your internet connection. I can't wait until google fiber hits here, probably 10 years from now. My network sits at idle most of the day and besides my usual media ripping at night, its yours for the taking. Very happy with the 75 MiB service from Verizon. They also have a 150 MiB and a 300 MiB, just can't justify that cost for now, but if my family gets larger than 4 i think so. 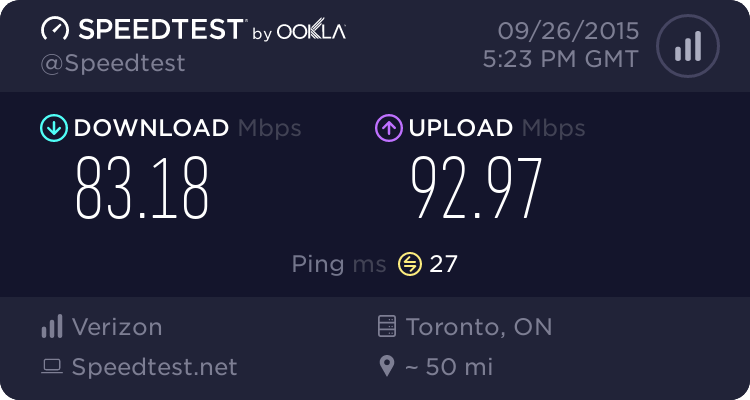 Our mayor here in WNY has tried to campaign and attract Google Fibre for some time now, but not sure I will see that service anytime soon. Nor would I trust Google's service unless I was allowed to use my own router and switch.